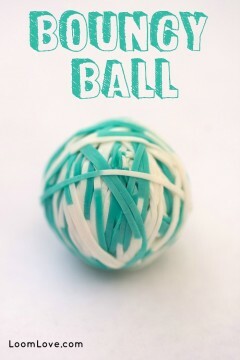 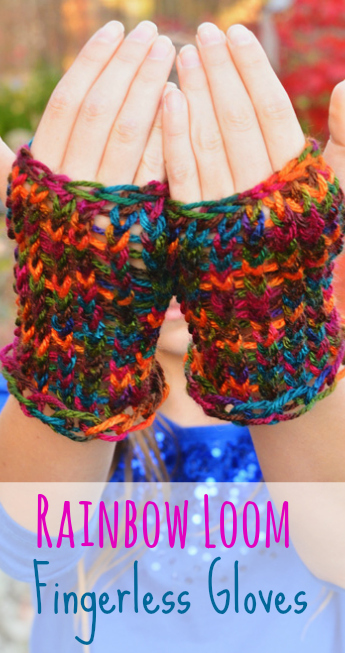 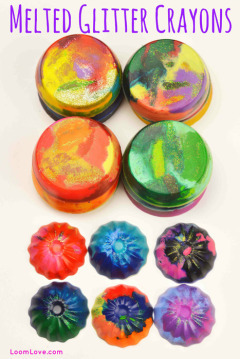 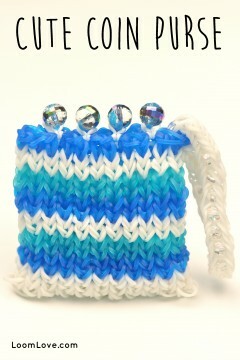 Learn how to make a Cute Coin Purse. 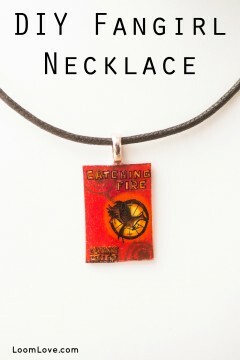 Learn how to make a Fangirl necklace with Shrinky Dinks. 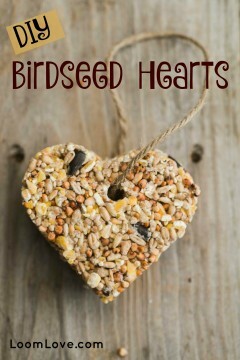 Learn how to make Birdseed Hearts. 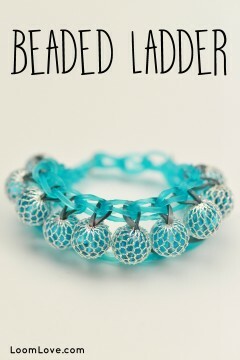 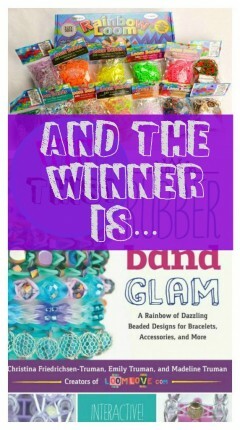 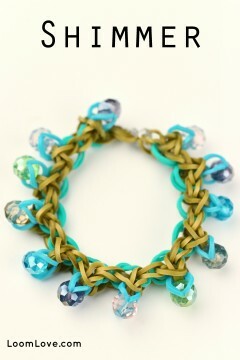 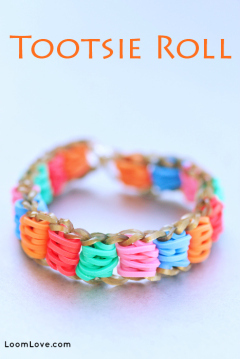 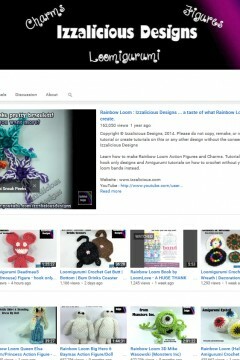 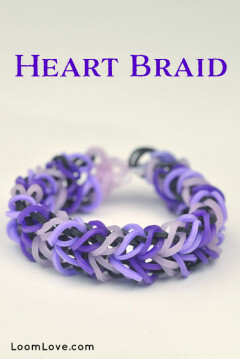 Learn how to make the beaded Shimmer bracelet. 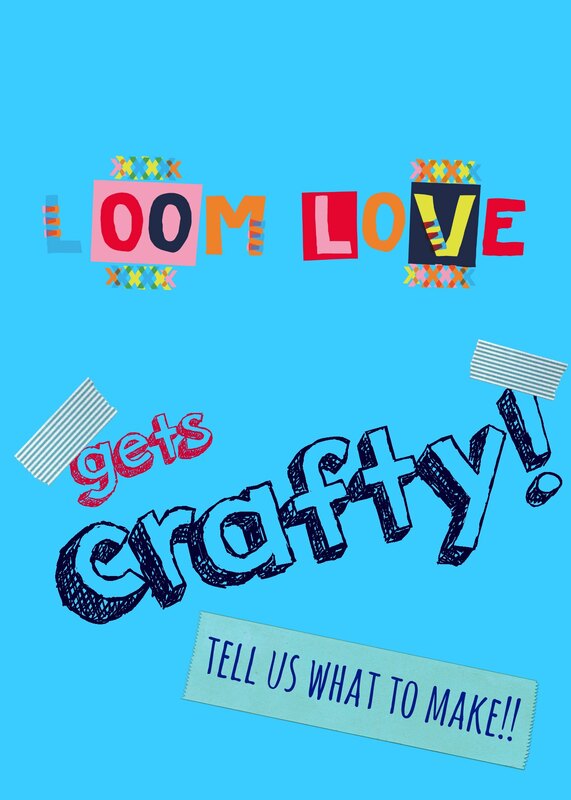 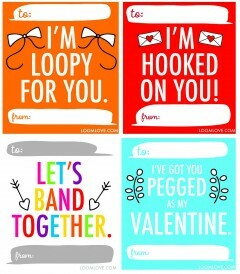 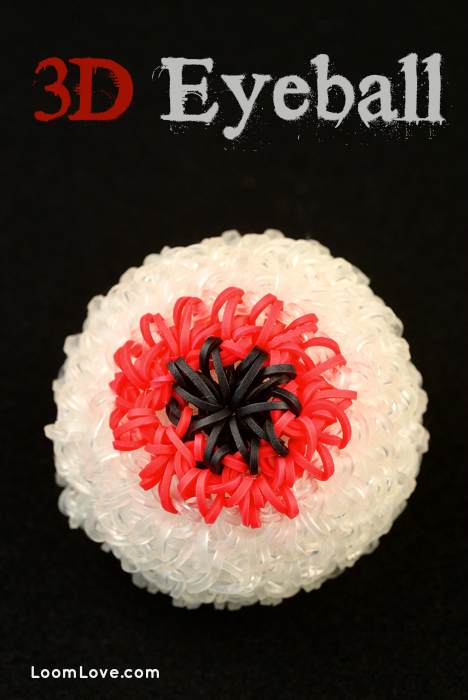 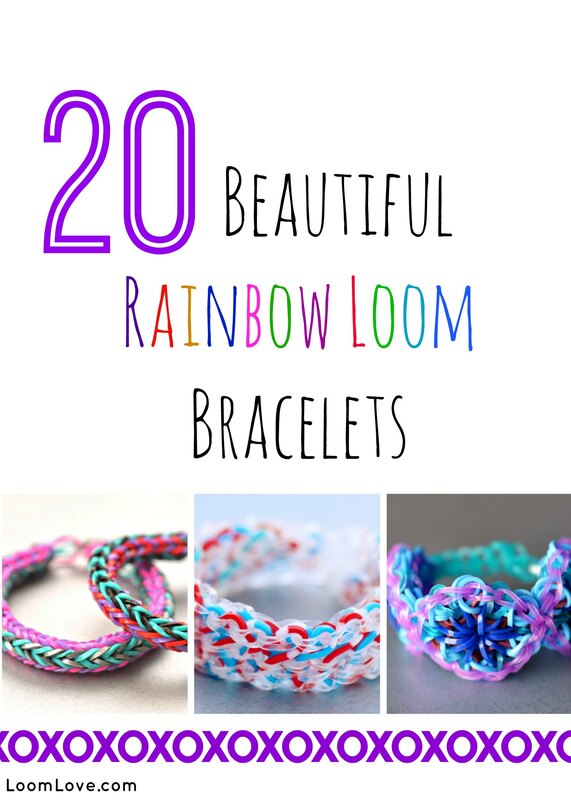 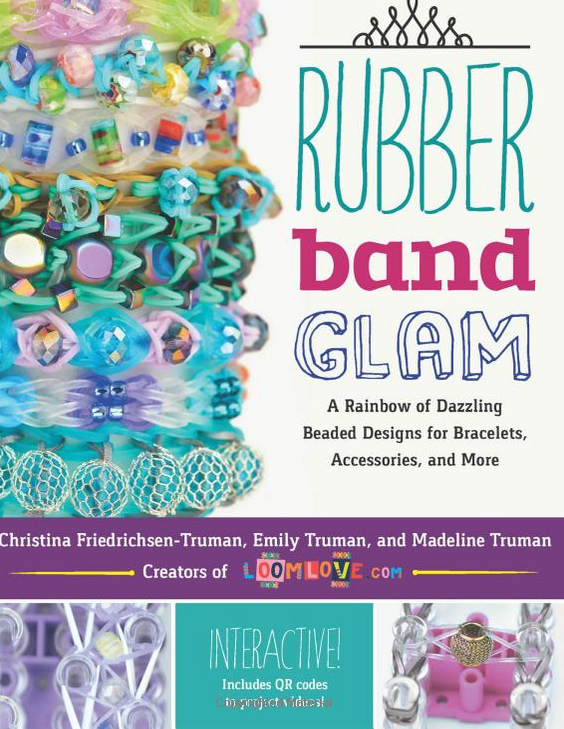 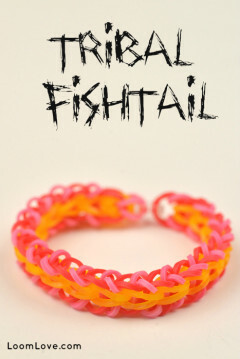 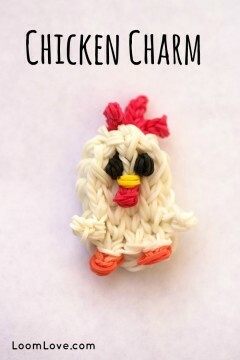 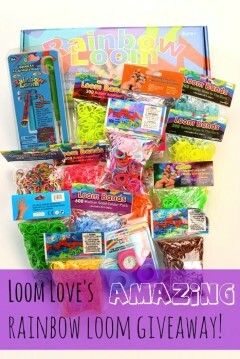 If you are Rainbow Loom obsessed, you will love these Rainbow Loom themed printable Valentines!